Many years ago we started traveling throughout the state in search of the best water. We were looking for the rivers that you read about, full of aggressive fish and no crowds. Back in those days we mostly did multi-day float trips. But now we have finally found a place to call home. We will always keep some of the charm, feel, and adventure of the float trips at The Outpost but will hopefully stay a little drier. A lesser known mid sized river full of wild and aggressive rainbows and browns. 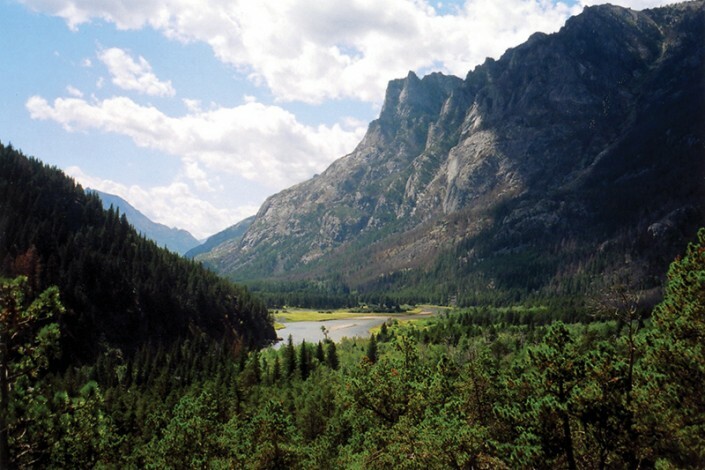 The river begins its descent in the 12,000 foot Beartooth Mountains and never slows down until it reaches the Yellowstone. It is floatable most of the season and is full of small runs and pocket water. 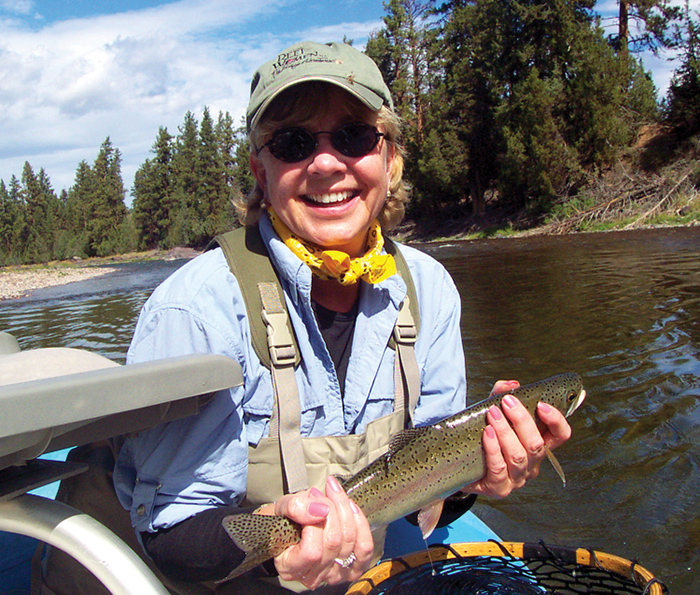 The clear cold water provides ideal dry fly conditions throughout the heat of the summer. Everyone knows how great the river is as it carves through Paradise Valley but most people donât know how good the fishing is down low. There are many miles of water on the lower stretches downstream of Springdale that are seldom fished. 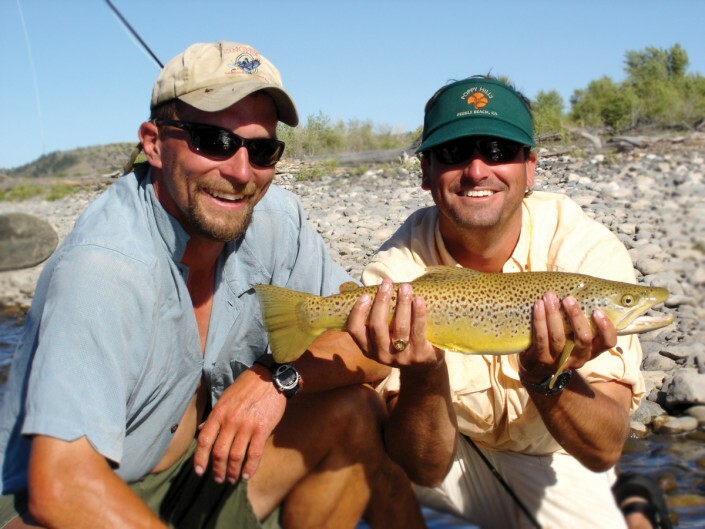 They are right out our back door and are home to some of the largest trout around. 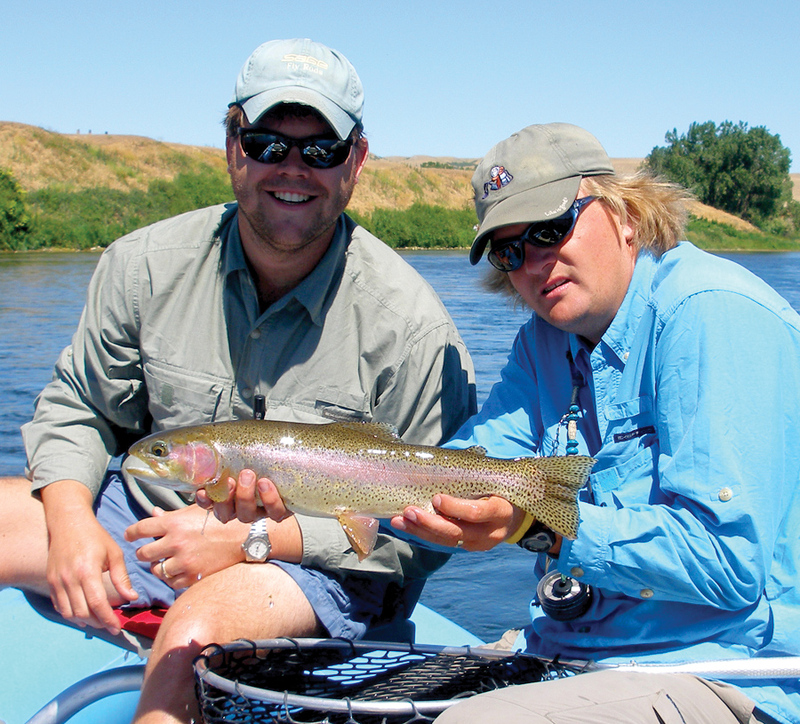 These are only a few of the numerous fishing alternatives throughout South Central Montana. 5 Night / 5 Day Float trips. This classic multi-day float is a must for every fisherman at some point in your life. Trips are available in April, May, June, and September.